Thank you to the many of you who joined Divest WMPF On the 8th of September as part of the ‘Global Rise For Climate‘ day of action. On Wednesday 17th October we invite you to come along to our meeting in Coventry and learn more about the Divest WMPF campaign and how you can get involved. 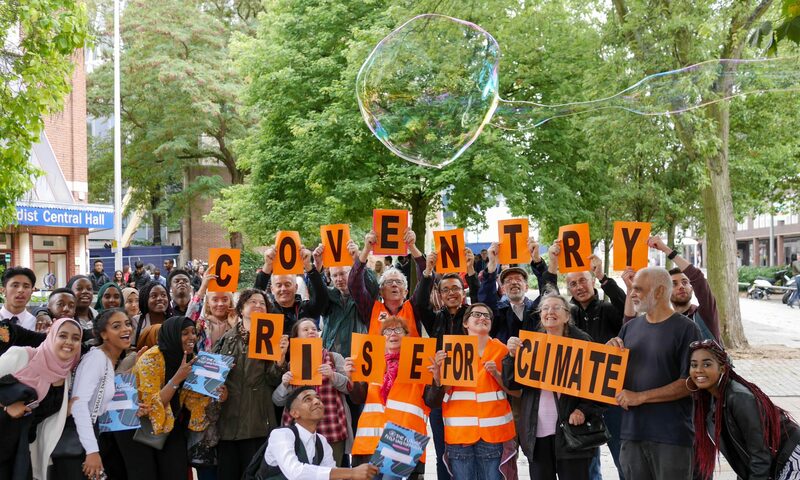 We are campaigning to get Coventry City Council to back the call for the local government pension fund to stop funding climate change and drop their investments in oil, coal and gas including fracking. 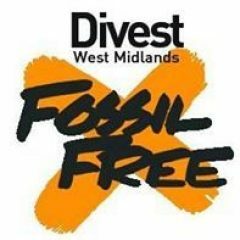 This is part of our regional campaign to encourage ALL West Midlands Councils to back this call and ultimately to see West Midlands Pension Fund become a fossil free fund. Whether you are new to campaigning or an experienced campaigner – just want to find out more or would like to join the team – all are welcome!